We are an international agro-industrial holding located in the Republic of Moldova with offices in Switzerland. TRANS-OIL GROUP OF COMPANIES is a group of companies engaging in a wide range of activities, including farming, grain handling and storage, flour and vegetable oil and meal production. 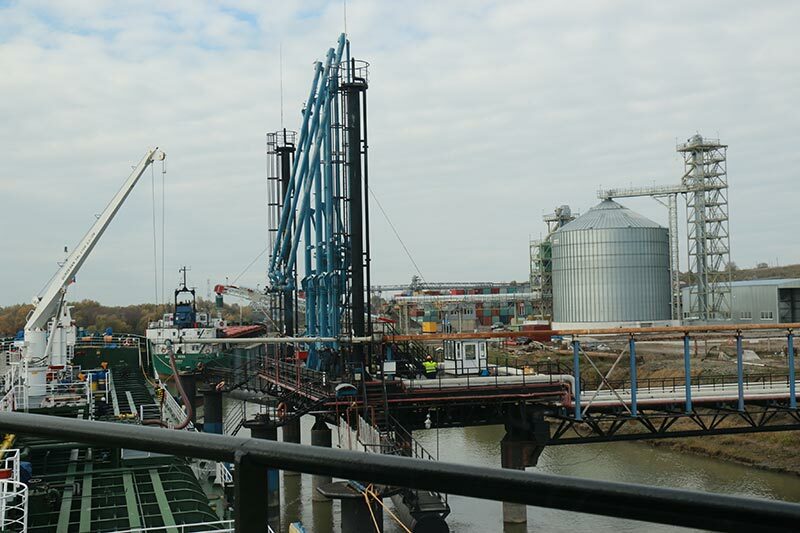 The company has the Port Terminal situated in the South of Moldova at Giurgiulesti , at the country’s only international port. Also there are 84 offices all over the country offering tolling services. Furthermore, TRANS-OIL GROUP OF COMPANIES runs international commodity trading activities, involving all Mediterranean region countries and Europe, as well as import/export operations with countries like Kazakhstan, Russia, Ukraine and USA. tolling and purchasing offices throughout the country where farmers can barter seeds for oil and meal. They ensure full coverage of the territory and subsequently the effectiveness in logistics. Having a reach experience of more than 10 years in farming and the necessary agriculture equipment, the Group`s farming activity is an important and advantageous part of its business in the Republic of Moldova.